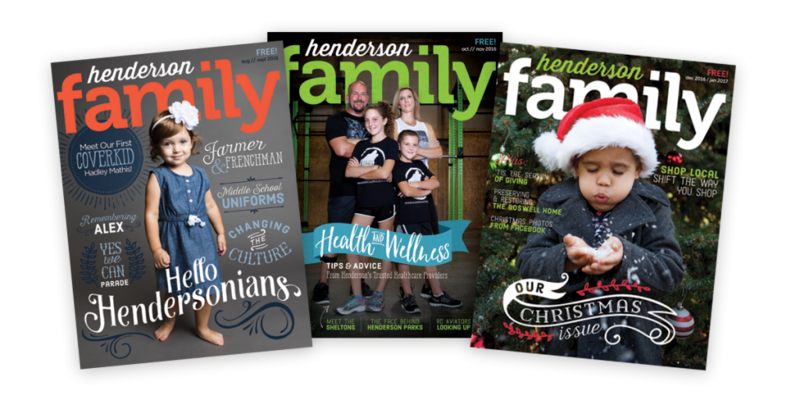 With 6 issues a year and more than 15,000 targeted readers per issue, Henderson Family Magazine will help get your message to the area’s biggest consumer segments. With our full color, glossy magazine, your ad will have a guaranteed reach to consumers through our unique distribution network encompassing education, health, and retail sectors that service the needs of our community. 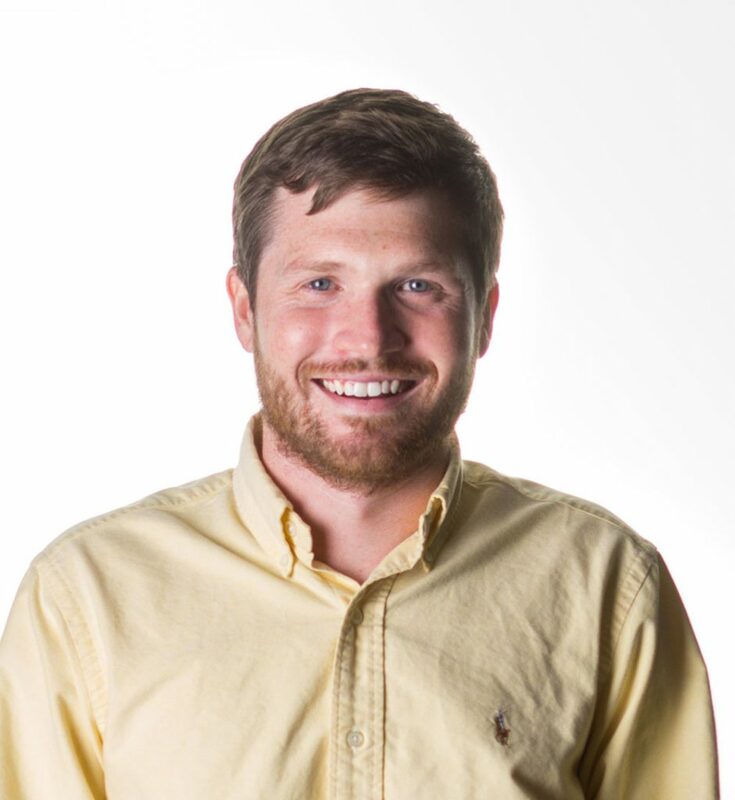 Additionally, 4,200 magazines are distributed to local schools each month to go home with students. 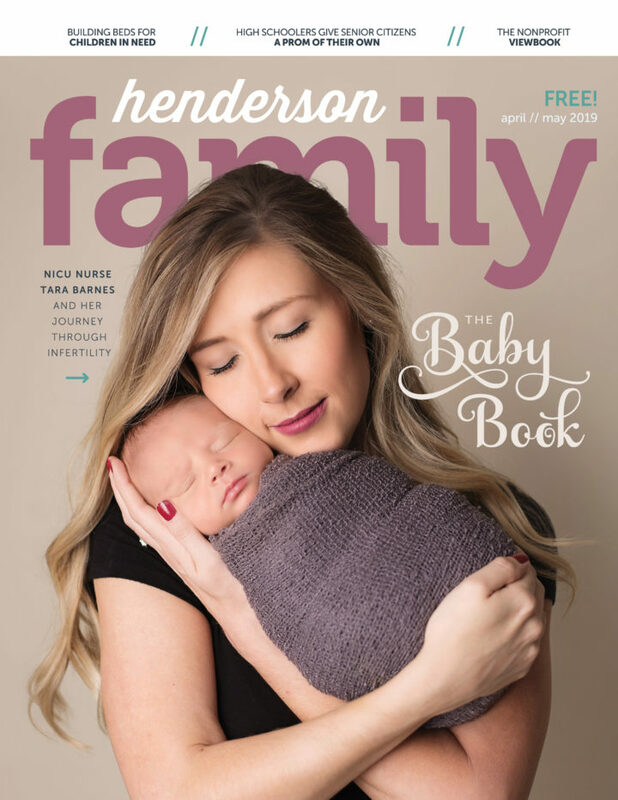 Advertising in Henderson Family Magazine can help you reach consumers, find potential clients, and promote special events.